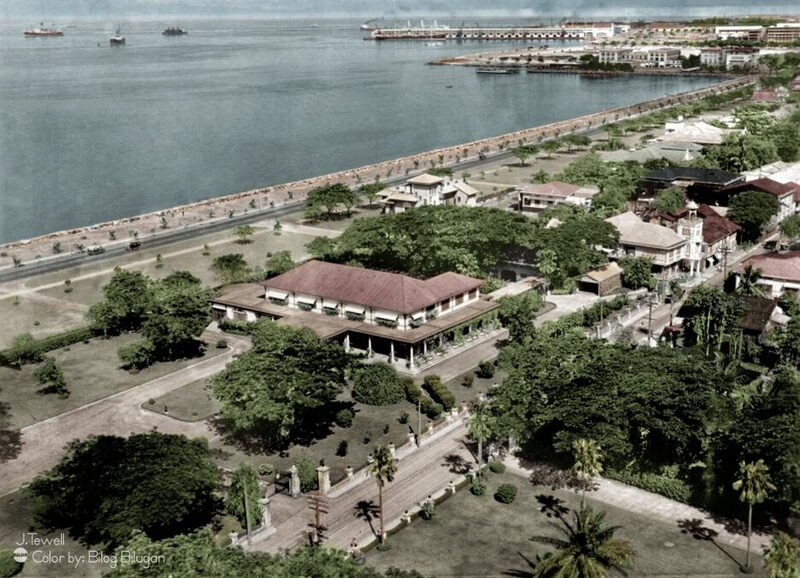 If there was anything to learn from Monday’s Senate inquiry on the rehabilitation of Manila Bay, it’s that the waters of Roxas Boulevard’s coastline is basically as filthy, if not filthier, than an unflushed toilet bowl—at least according to the environmental lawyer and Ramon Magsaysay laureate Antonio Oposa. 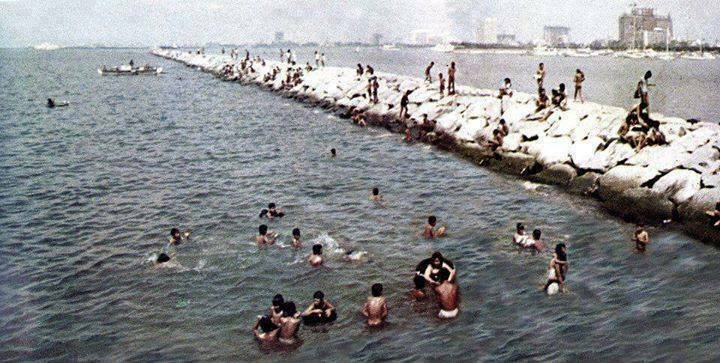 But if you think the statement is an exaggeration, you might want to think again, once you find out what’s lurking in the waters of Manila Bay. That is apart from tons and tons of garbage floating along the coastline, of course. Atty. 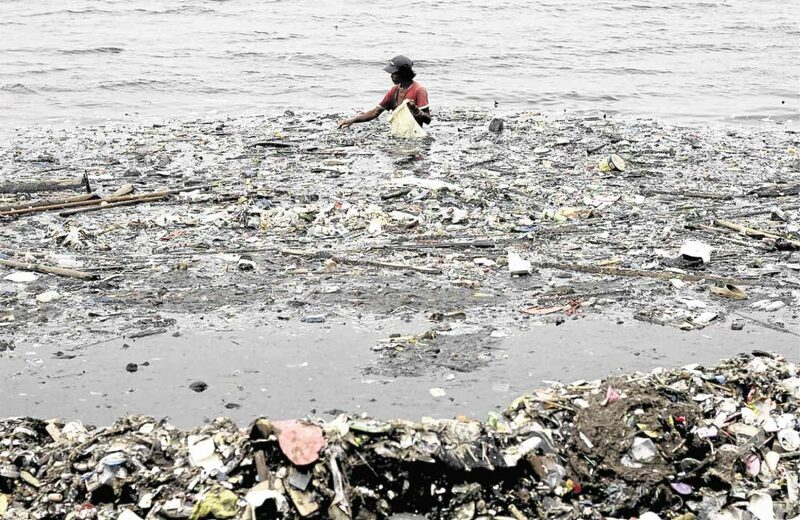 Oposa, one of the environmental activists pushing for the rehabilitation of Manila Bay, said that its bacteria level is way beyond the levels acceptable for bodies of water to be safe for swimming which is set at 200 MPN/100 ml (most probable number per 100 milliliters). 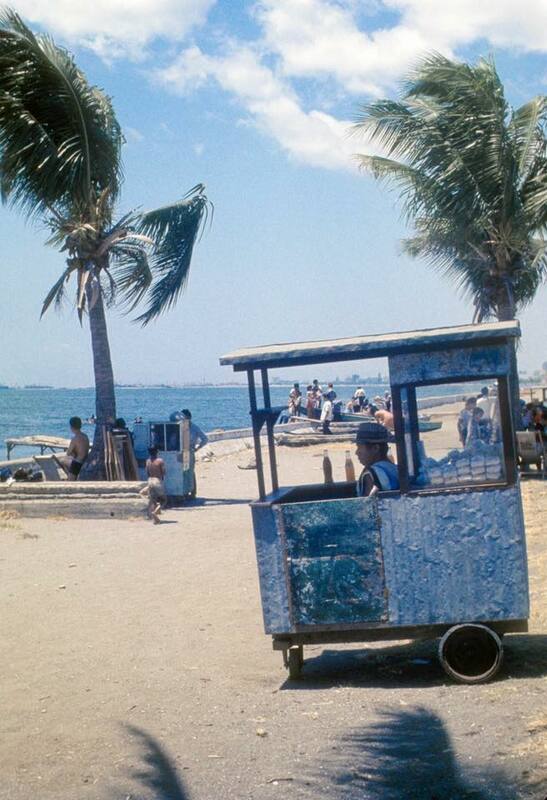 To date, the coliform levels in Manila Bay is at 5 million MPN/100 ml. It has quintupled since 1999 when Atty. Oposa first filed the case. To give you an idea just how bad the water is in Manila Bay, the acceptable coliform level for drinking water is pegged at <1 MPN/100 ml. Apart from the cleaning and getting rid of garbage irresponsibly disposed along the coastline, senators are also looking at relocating illegally-settled families in the vicinity whom they suspect are literally using the waters as their toilet bowls thus contributing to the high amounts of bacteria. 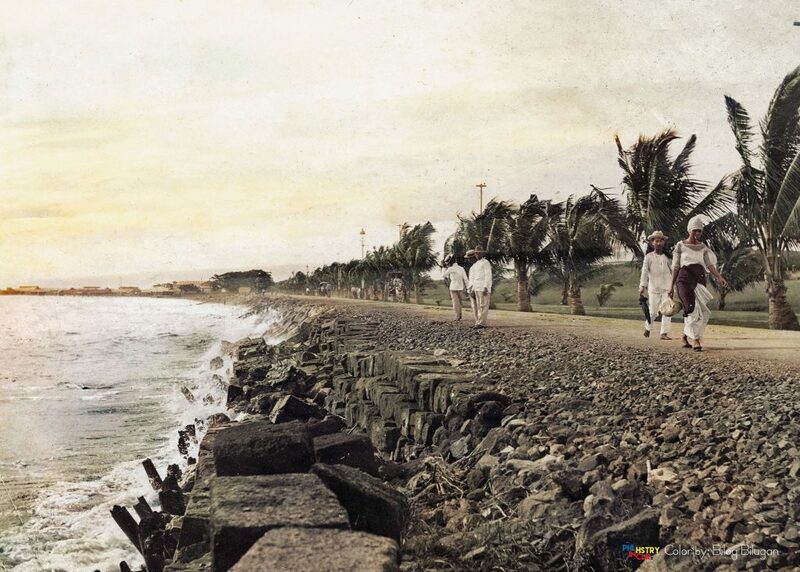 Given the current state of Manila Bay, it’s hard to believe stories from elders who tell of their experiences of swimming in the once-pristine waters along Roxas Boulevard. 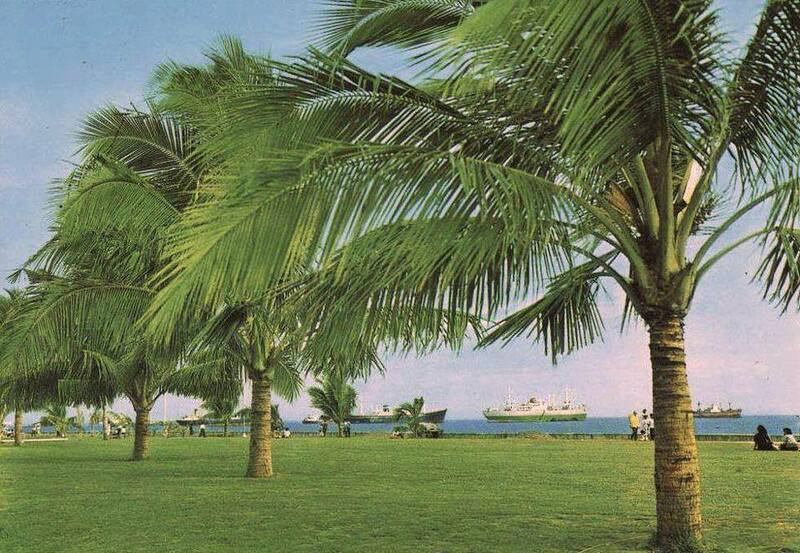 But at some point, believe it or not, Manila Bay’s waters were indeed clear and clean enough to swim on without the fear of contracting an infection or even remotely gagging on plastic when you dive. 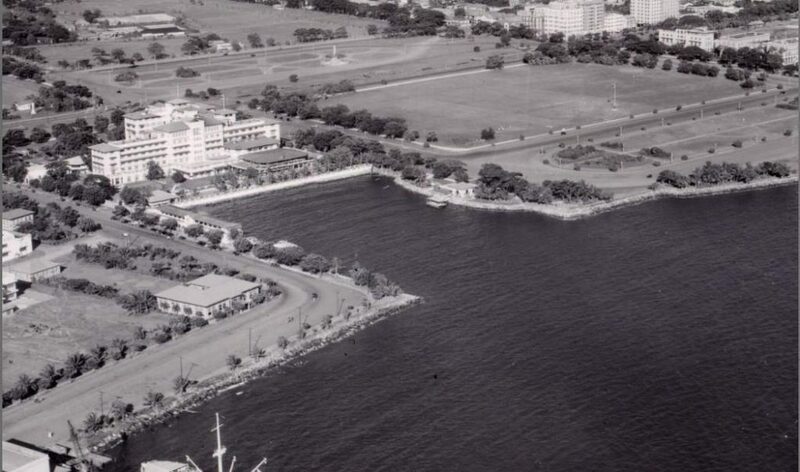 Just look at these old photos of Manila Bay during its glory days.